Other Articles Is Malta the new Spain? Is Malta the new Spain? Malta has been besieged more times than its people would care to remember – but the island is now facing a new invasion – of Brits looking for a Mediterranean makeover! The sunny, strategically important island south of Sicily is back on the map – but this time the incomers are plotting to buy rather than bomb it. Malta is once again the must-have in the Med. 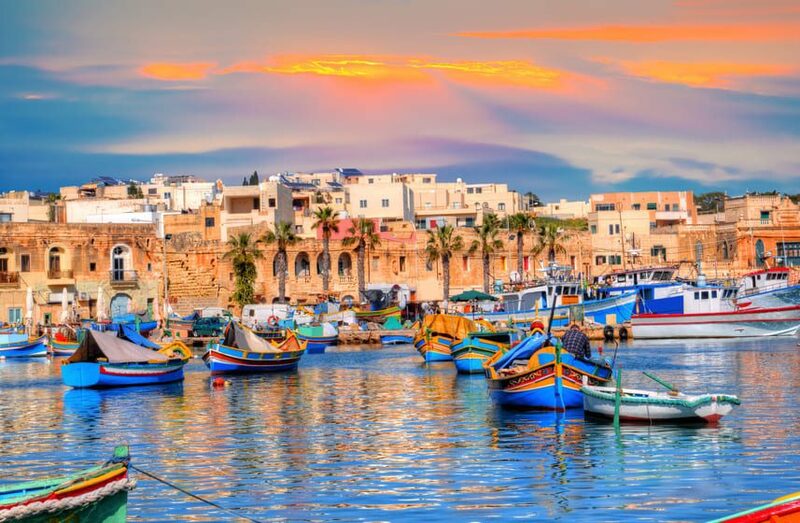 Malta is a real hotspot at the moment and has become a serious contender for Brits who have traditionally headed for Spain or Cyprus in search of the dream Mediterranean lifestyle. And it’s not all hearts and minds. According to the EU’s latest forecasts, economic growth in Malta could be twice the average and second highest in the Eurozone. Canny Brits fed up with Brexit are already packing their bags. Malta is the place to Gozo. We have seen a 40 per cent increase in enquiries for folks going to Malta. Our bookings have increased by 25 per cent over the last three months alone! And we aren’t the only business looking to extend operations in Malta. Easyjet has moved its entire 233-aircraft fleet servicing operation to Malta. As well as a rapidly recovering economy there are plenty of other factors to attract more Brits. Spain and Cyprus aren’t as popular as they were ten, twenty or thirty years ago. Malta has all the benefits us Brits love – they speak the lingo and drive on the left. It enjoys fantastic weather and tax benefits. And Malta, like New Zealand, boasts some incredible film locations which have helped increase its profile. Global blockbuster ‘Game of Thrones’ is filmed there so it’s cool as well as hot. It’s safety record is another attraction – Malta is frequently voted in the top 10 safest places to live. While Malta’s economic growth has dropped off from the exceptional levels of 2014 and 2015 it is forecast to prosper through significant gains in productivity and unit labour costs which help improve competitiveness. According to EU Winter forecasts the economic expansion is set to continue in 2017 and 2018.